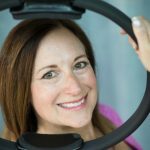 You are here: Home / Pilates / Pilates Interviews / I find Pilates fascinating. 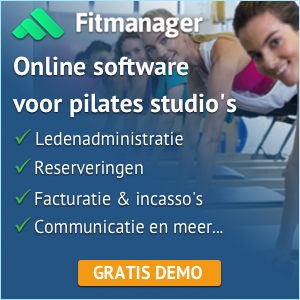 It made me curious when I saw a Dutch man on Facebook participating on a Pilates forum. Who was he? 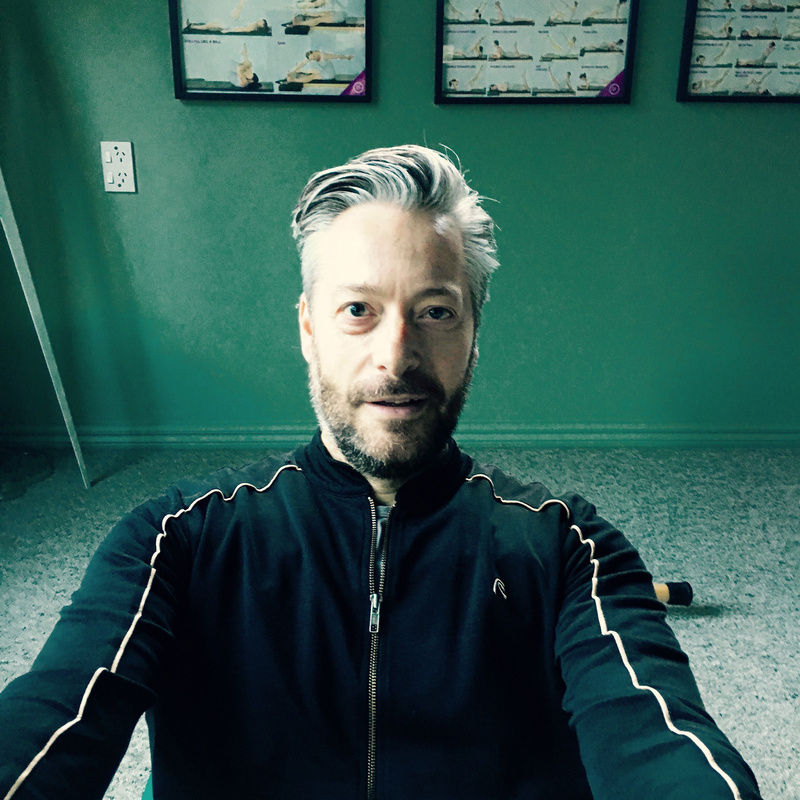 So I interviewed Marco Dingemans, a Pilates teacher who lives in Arrowtown which is close to Queenstown on the South Island of New Zealand. Marco is 48 years old (1969) and as I said, he is originally from the Netherlands. Marco graduated in Marketing/Communications and worked for various companies in Holland before he moved to London in 2010. He spent 6 years in this amazing city together with his current husband and worked for big corporate companies in marketing roles. 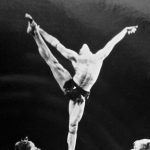 In London Marco discovered Pilates after years spending in gyms being bored and because he was suffering from recurring sciatica. As most people he started following Pilates classes on a regular basis and didn’t consider becoming a teacher until they made plans to move to New Zealand (where his husband is from). About 18 months before their big move he started thinking of what he would be doing over there. Doing Marketing again at a much lower level or finally doing something for himself and something he is passionate about? By then he had been doing a lot of Pilates and felt strong, so on one day Marco saw the light and decided to become a teacher. Not really knowing what that meant. 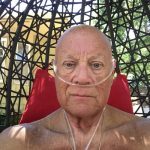 Initially he wanted to start with the highest possible; a fully comprehensive training program but he then realised there was not enough time left between staying in London and moving to NZ. So Marco decided to start with a mat certification and progress from there. In addition to the course, he took out a lot of classes and privates and spent a long time on all the apparatus so at least he knew about them. 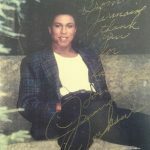 Before they left he had developed his brand, set up a website, wrote a marketing plan and had written all content. A month after their arrival in NZ he set up ArrowPilates and started teaching. Since then he has been working on building his business with more clients, more apparatus and more training. 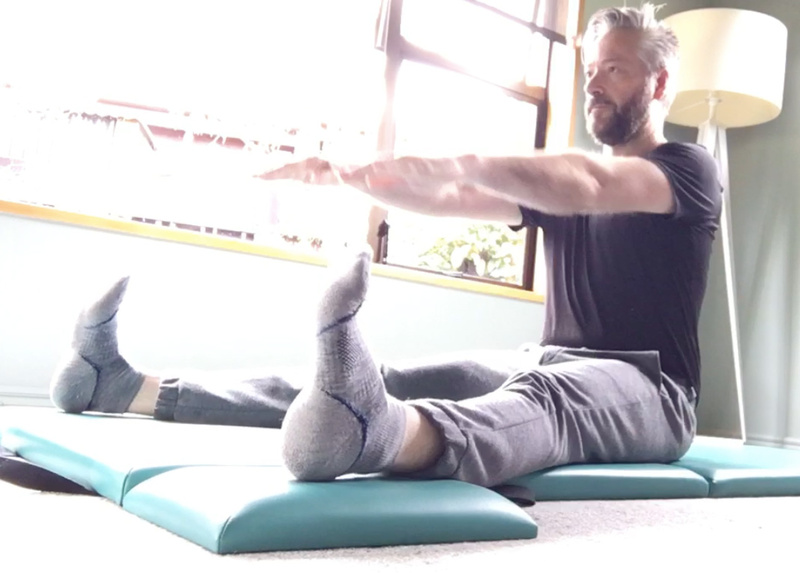 He has finished a classical reformer in Wellington NZ, attended private classes in Sydney and he intends to start a NZ classical bridge program into becoming a fully comprehensive pilates teacher in 2018. I offer privates in my home studio with Gratz equipment. Currently a foldable mat, spine corrector and small barrel. 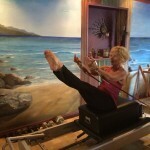 By the end of September I will have a reformer/tower with jump board, pedi-pole and toe-exerciser. The studio is located in my house in Arrowtown. In also offer mat group classes in a local community room. In addition I teach classical mat classes in various resorts in and around Queenstown/Arrowtown as an independent teacher. I am the only classically trained teacher in this area. 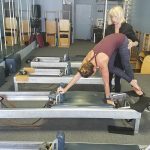 I am the solo owner of ArrowPilates, there are no other employees. The first year I did find it hard to run the studio, mainly because I not only moved country, seasons, far away from my family but also had to get used to a much lower income and being dependant on my partner. It was quite a lot at once. 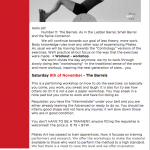 Can you earn a good living as a Pilates teacher and Studio owner? Not yet. I live in one of the most expensive parts of NZ, the amount of people living here is small and the clients I see through the door are travelling a lot and for a long time (2 – 3 months is not uncommon). So to build up a stable clientele takes some time. To be fair my Pilates earnings pay for all the Pilates bills (other than purchasing the bigger equipment) but there is not a lot left to pay for the household bills. Hence why I work 2 days a week in a home improvement store and also support a few local businesses with their marketing requirements. Both with the intention to do that temporarily until the Pilates has created a steady income. My husband works fulltime but I don’t want to be dependant on him too much. Totally. It is probably helpful if you have that fitness background, but I think my marketing and corporate background is as helpful. For me teaching comes natural since I have managed people and processes. Learning new things is a second nature for me and to be fair I have learned more difficult things during my university years than learning the Pilates method. That’s not to say the practise of Pilates is not difficult and challenging. There are still exercises that I just can’t perform which I am fine with; it will come, I don’t give up and I know my limits. However, I think running a Pilates business is much more than the ‘fitness’ element, it is marketing, branding, admin, networking, researching and constant developing which require different skills. I started doing Pilates after I got sciatica. I had heard about Pilates but I thought it was for ladies and a slow stretch type of exercise. But I was curious and found a nearby studio in London and went to a taster class. Luckily the studio had good reviews so I immediately had a great experience. My sciatica eventually disappeared with the twice-weekly classes so I was hooked. 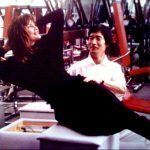 I moved several homes in London and always found a near-by studio to keep on practising on all kinds of equipment, classes, and types of pilates ranging from strictly classical to fusion and everything in between. After I made the decision I wanted to become a teacher I asked my then trainer if she could recommend a school. 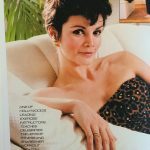 She referred me to PI Studios in London who taught classical Pilates. 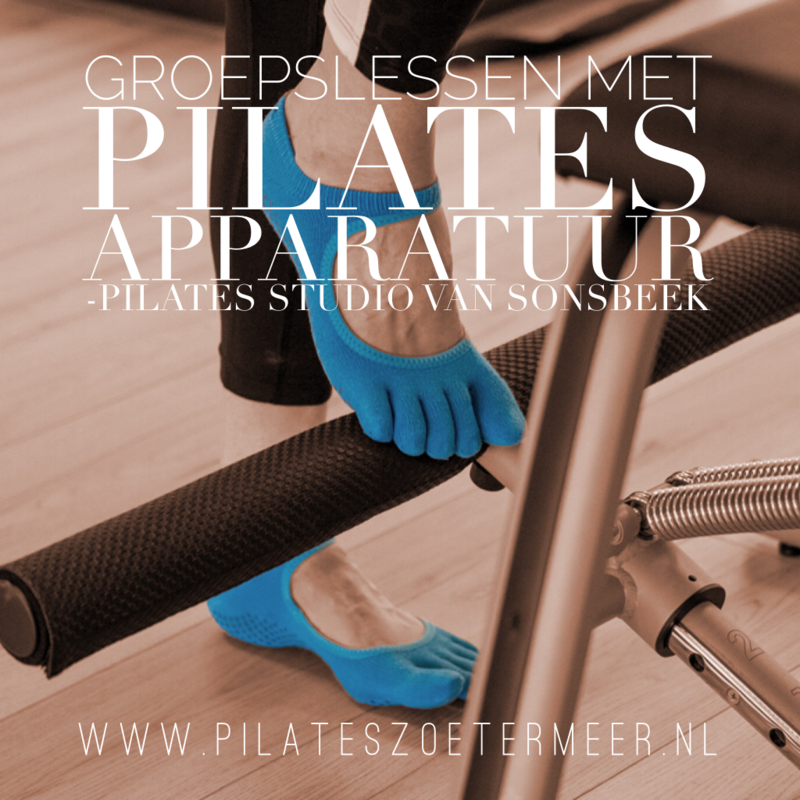 At that time I had not idea what that meant and if there was a difference between what kind of Pilates I was doing at the time and what I could be doing. I contacted the studio, went for an intro session and discussed options to become a teacher. 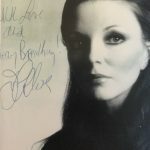 My principal teacher was Holly Murray who I see as very inspirational and bloody good. No pretence, no judgement and someone I can relate to in terms of background. Best choice ever. Since then I have been doing a lot of research in NZ where and how I can continue my education which proves to be challenging. Even though NZ is as big as Italy there are only 4.5mio people living here and most of them in and around Auckland which is a 2 hour flight away from where I live. It is not so easy to just follow a 600 hour course, spend a lot of money and trying to run a business where I live. To be fair, it is impossible unless I just give up everything and start all over again. Something I am not willing to do. 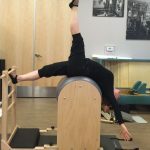 So, after some debating with a Romana’s Pilates studio in Auckland I decided against doing a fully comprehensive course for now and find apparatus courses until I feel more financially secure. I am aware it is not the most ideal but you can only do so much at a time. 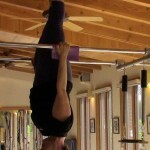 My other great teacher I met in Wellington is Allyson Hatten who taught me the classical Reformer. A great course, great teacher. Again someone who is down-to-earth, funny and willing to share her knowledge. 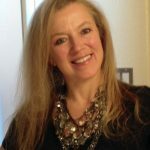 Very recently I contacted Katie Agnew of Authentic Pilates Education NZ discussing bridging into a comprehensive program in 2018. That sounds promising so a trip to Auckland is on the cards for later in the year. 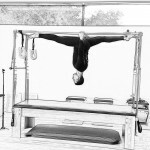 I finished a mat course which took 8 months and I did a reformer course which took 4 weeks. I am still studying the method because I feel like I just started. There is so much I don’t know or haven’t tried which is fine. I know I will get there. 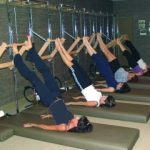 Depending on finances and time I try to visit classical pilates studios when I travel. 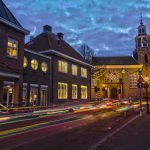 Workshops are on the list but they are usually planned in weekends when I have other work commitments so unfortunately that is not always possible. 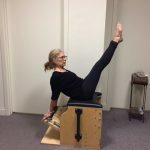 I do follow classes on Pilatesology which is for a lot of rural Pilates teachers in NZ a life saviour because since we all live so far apart there are not a lot of Pilates teachers close by. I have practised all three of them without knowing the differences at the time. After finishing my mat courses at PI Studios in London I have decided to stick to classical Pilates because I can relate to it the most. It is clear, easy (as in technique, flow, cue) and authentic. I found contemporary to be slow and broken down into many pieces which is not for me. Each to their own though. I am not sure I see the difference between classical and traditional (the latter is more Joe and the first one Romana?). I do realise that by sticking to classical I do make it quite difficult for myself in NZ. I could easily do a Polestar course nearby (which is contemporary) but I don’t fancy doing that. Or I could do clinical Pilates which is quite the thing in NZ mainly because the healthcare system covers some cost when you need to have physiotherapy done. And guess what, a lot of physiotherapists offer Pilates on the side. Again, not my thing. Do you ever get bored by Pilates? Have you ever thought that you wanted to quit? Never. I find Pilates fascinating. The more I learn about it and the more I teach it I find it such a clever way of working out. And the more I dive into the background (mainly via research) of the Method and Joseph Pilates the more details you discover. How can that be boring? I did think about quitting the business in my first year because it was stalling in terms of clients but I would never give up Pilates as a student. Let them. 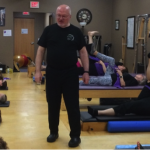 A lot of Pilates teachers who finished a comprehensive program feel superior to everyone else. 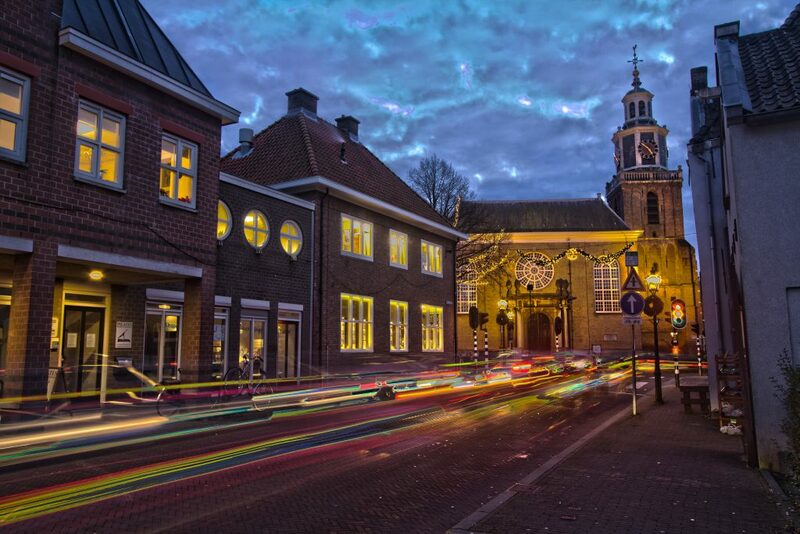 Because they spend all that time and money and then someone around the corner comes along who does one weekend…. etc. I think it comes down to being afraid of competition and insecurity. Look, bad teachers will not succeed whatever course they have done. So, even though you have finished your comprehensive course you can still be a bad teacher because of a bad attitude or lack of empathy (you may technically be brilliant but still a nasty person). Someone who does a weekend course but comes from a teaching background can turn out to be a great teacher. 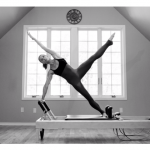 What Pilates apparatus is your favorite which is your least favorite? Do you prefer a certain brand? That would be the Reformer now but you might have to ask me again in a year’s time. 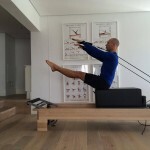 I think the Reformer is the essential Pilates apparatus and is such a clever piece of engineering. It gives you a great workout and it is very versatile. Least favourite for now is the Wunda chair. Mainly because for me a lot of exercises are challenging to do. My body is not ready for it so I have to push through. I have chosen Gratz as my preferred brand. It is a massive investment but I use Gratz as a USP in selling my studio to potential clients. I am the only studio in the South Island that has Gratz equipment which is a massive asset. Even though a lot of clients here would not know the brand unless I explain it. So I see it as an investment in the future. What Pilates exercise is your favorite and which is your least favorite? 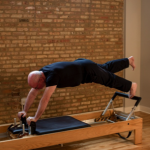 My favorite for now is the Short Spine on the Reformer. It is such a great feeling to lift yourself up and over, feel the resistance and get that amazing stretch. Least favourite would be Balance Control on the mat. Mainly because I haven’t mastered it yet so more a frustrating exercise. Again, my body is not ready for it yet which I have to accept. More female clients for sure. I would say the more rural the more traditional it is. So Pilates is then still seen as something for ladies. Initially I thought of offering ‘blokes only – classes’ but I decided against it. I don’t want to diversify my sessions on sexe. Everyone is welcome and the men should just get over themselves. None of the famous ones. I have seen some of them on Pilatesology but I don’t ideologise people before it turns into some sort of cult. 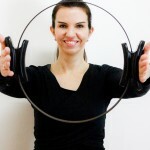 My Pilates example is Holly Murray from Pi Studios in London. I am not sure. I think more people have heard about it since we can more easily share it (via social media for example). But the perception…. Where I live it is still perceived as an expensive sort-of yoga meant for ladies who want to stretch. So I guess it depends on where you live and in what part of the world. Be curious and eager to learn, do your research, ask questions, practise and make loads of mistakes. Same as for the students. I tell them that it is a full body workout based on a number of exercises performed in a flow. If people want to compare it with yoga I tell them we don’t hold positions that long plus there is no spirituality in Pilates as opposed to yoga. I have noticed that a lot of my clients are hard on themselves (or disappointed in their bodies). They can’t do what they once did or they have had an injury which stopped them from exercising. Pilates is a perfect way to show yourself what you can do; usually a lot more than you think. There will always be exercises you haven’t nailed, sometimes the beginner ones. But your body is just not ready so give it time and it will come. I have been fortunate to literally see bodies change in front of me. In posture, height but mostly in confidence. 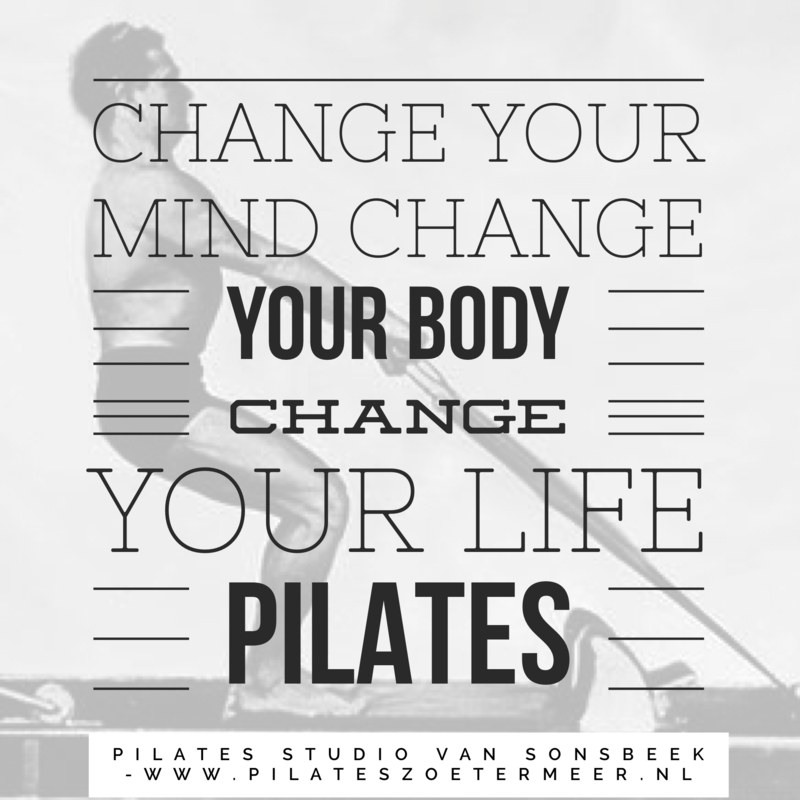 Some of my clients have found it difficult to do Pilates, have given up after a while but then came back because their bodies (and probably their minds) needed the workout. I find that amazing. Empathy, understanding, drive, clarity, sense of humor, thinking outside the box, business mind. I say this because a good pilates training is evident but that doesn’t necessarily make a good teacher. I often hear that in gyms Pilates is taught without, for example, The Hundred or other original exercises. What is your opinion about that? Interesting. I have only been in one of those mega classes and never returned. That’s also how that works; if you give crap classes you just don’t come back. That’s also why I am less bothered about the one-weekend teachers. As soon as the novelty wears off they move into something else. But the Hundred is the essential exercise to start everything off; how can you not do that? Perhaps the proof in the pudding that a teacher is not a real Pilates teacher when the Hundred is not done? Currently between 15 and 20, my focus is on privates and small groups (3 – 4 people) for my own company. I also teach externally (for resorts) which tends to be bigger groups (12 – 24 people). The fact that the combination of individual exercises can give people a complete workout. If you break it down, it is not an over engineered method but rather simple. But oh so smart at the same time. It is nice to take clients on that journey and show them how clever it all is. I like to empower my clients and challenge them; always something else to learn or deepen the work. Not necessarily by adding exercises but by deepening the same one. It is quite fascinating that most of my clients don’t realise they are working for an hour whereas in the gym (if that is what they did previously) were bored within 15 minutes. I only dislike clients who are not willing to listen which never happens in my studio or classes but does happen when I teach in bigger classes (as a contractor). Then I am the teacher who comes in to replace their regular teacher and I do things differently. I don’t demonstrate so it means you have to pay attention. Perhaps disliking translates better to annoyed but that’s gone immediately after class; life is too short. I do a full mat and reformer workout twice a week (so one day each). The other days I do an express workout from Hundred to Spine Stretch Forward on the mat or I do one of the barrels for 20 minutes (legs, arms, ab series, teaser, swan). In total 5 days a week. Is there still an exercise (or more than one) you didn’t “nailed” yet? Oh yes, the leg pull up and balance control on the mat are challenging for me. I noticed that I can actually do them (very slow) when I focus and concentrate and not as part of a full workout. So it is there but as soon as I get fatigued my body says no. 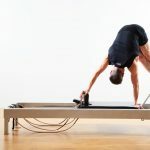 On the reformer I find the rowing series challenging; keeping the carriage still whilst pushing the arms down results in me looking like I am going to explode. But again I am an eternal learner so I don’t think in ‘nailing things’ too much. It will happen. 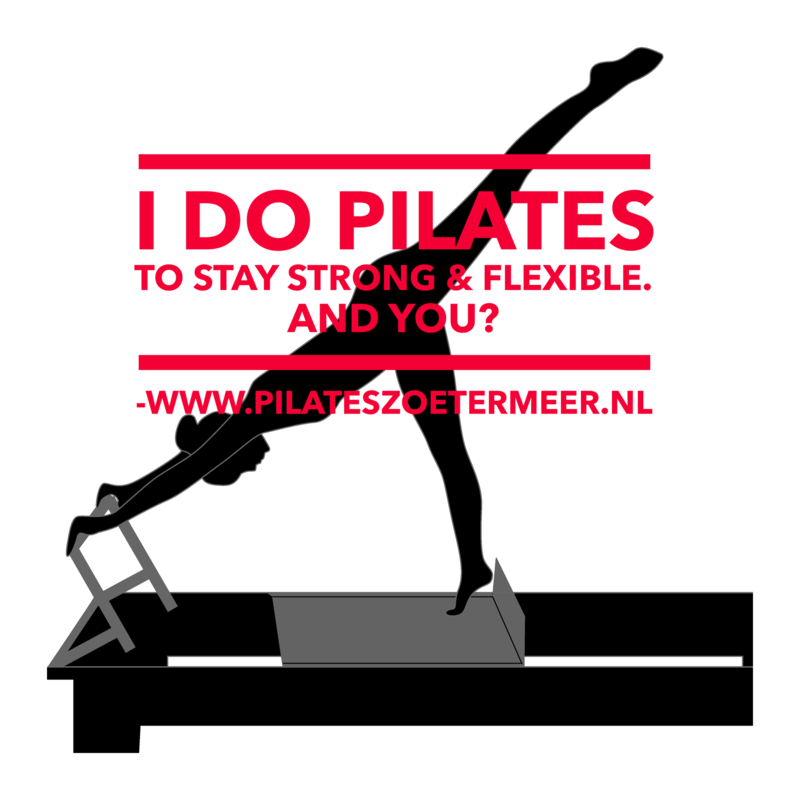 Will you keep on practicing and teaching Pilates? What is your dream? Yes, probably for the rest of my life. I want to grow my studio into a sort of gymnasium for privates and small groups full of Gratz equipment within 2-3 years. 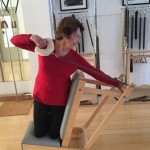 Offer community classes for older people and set up NZ Pilates retreats with some of my teacher colleagues around the country with a similar mindset. I am also interested in exploring teaching in other studios; doing workshops or taking over their studio whilst the owner is on holiday or does a training. Finally I want to be flexible enough to move countries again and take my Pilates experience with me and teach somewhere else. The complete book of Pilates for men by Daniel Lyon Jr. Especially his reformer work on the mat is insightful. Since I don’t have reformer myself yet that has been quite the revelation. 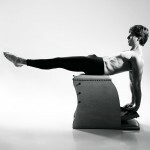 ArrowPilates – www.arrowpilates.co.nz – marco@arrowpilates.co.nz – +64 (0)27 450 5695. 9302 Arrowtown, Otago, New Zealand.